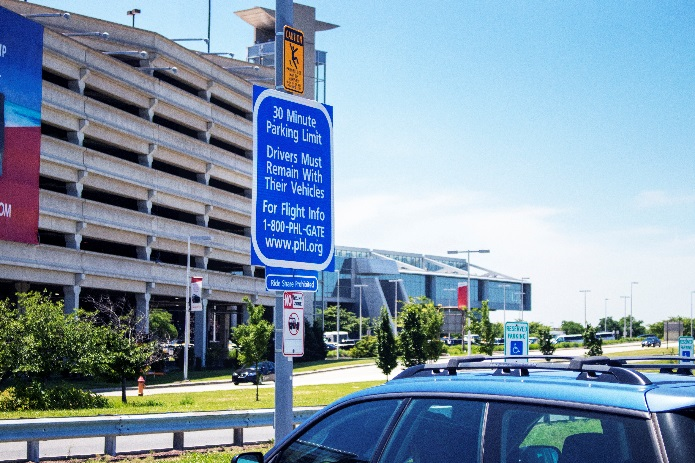 Accredited with distinction by the International Parking & Mobility Institute (IPMI). 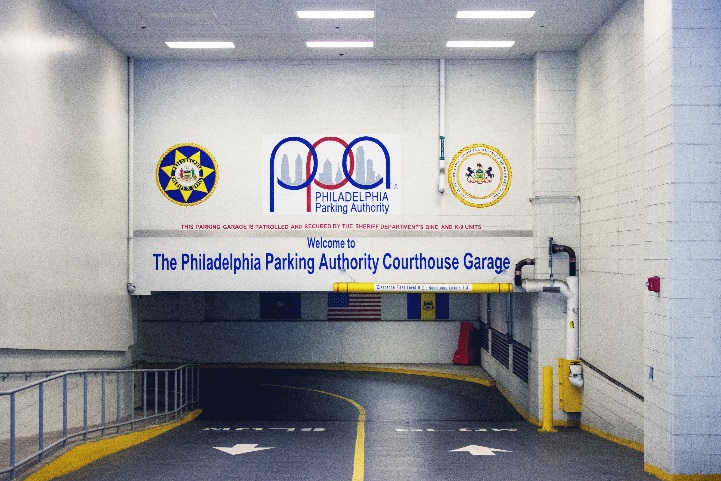 Three (3) garages rated as premier – Parkade on 8th, Galleria Garage, and Family Court Garage. Delivered over $119 million to government entities. Reorganized the Engineering department, now known as Construction Management and Capital Projects and hired new Director. Changed the name of the IT Department to the Department of Technology and Information Solutions. Made PCI Compliance a key initiative. Began search for Chief Technology Officer. Reorganized the Finance Department and hired a new CFO. Reorganized HR Department. Began search for new Director. Conducted internal & external review of processes. Added all contracts to website. Processed 228 Right to Know requests. Created expanded role of Board involvement and provided comprehensive monthly reports to the Board and public of activities. Created Investment Committee with Board member representation. Analyzed all investment activities. Began quarterly meetings with reports to Board on Investment Committee. Created new policies and procedures. Created new policies and procedures for HR, Finance, Risk Management and Audit departments. Reconstituted the Audit department and created audit matrix. Reviewed Audit Findings and required departmental responses and implementation of corrective action. Began practice of issuing Annual Reports for On-Street Operations even though not required. Continued bi-monthly meetings with City & School District finance. Began practice of issuing Annual Reports for Airport Operations even though not required. Met frequently with DOA on finance and construction matters. Assisted City with implementation of Amnesty Program. Testified before the PA House Consumer Affairs Committee about need for additional funding for regulatory enforcement and hosted information hearing with PA House Transportation and Urban Affairs Committees on state legislative agenda. Created compilation of proposed local and state legislation providing for safety improvements, revenue enhancement, regulatory authority and recommended changes. 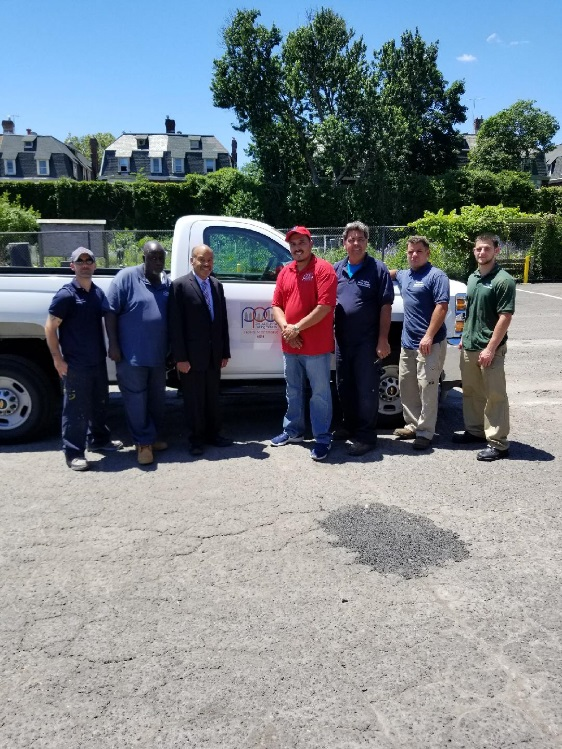 Negotiated to successful conclusion of Collective Bargaining Agreement for four (4) unions with Teamsters Local 115, AFSCME Local 33 & 47 and District Council 21. Post all contracts and POs on website and reported to Board on stats monthly. Completed final response to Auditor General & held final meeting. 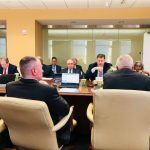 All Board Meeting minutes and exhibits available on PPA website. Present list of employees trained each month and subject of training to Board each month. Adopted formal travel reimbursement policy. Began utilization of Project Management software. Developed, operationalized and managed the City’s Amnesty Program – high profile, high risk program. Developed transition and operational plan for BAA. Initiated a Best Practices Comparison Study consisting of parking professionals from around the country to develop operations analyst staff. Redesigned the Authority’s Strategic Plan. Developed protocols for HR and Internal Auditor reviews of Employee parking violations. Reorganized Risk Management and expanded its role and responsibility. Adopted a formal policy on policies and procedures. Began risk assessment by department. In collaboration with Off-Street Operations, revised the damage claim form specific to their operations to better capture the nature of the incident. The revised form allows Off-Street Operations to determine validity of incidents/damage thereby providing Risk Management the opportunity to process valid claims more efficiently. Developed a Safety Statement for the Authority in an effort to begin development of a formal safety program. Presented a Draft Motor Vehicle Usage Policy to Senior Management to formalize the Authorities processes and procedures regarding motor vehicle usage for safety and insurance. Concluding potential causes of the incident from a safety perspective. Reinstated the Driver Safety Training program in collaboration with the Authority’s automobile liability carrier, insurance broker, and PPA Training Academy. Provided suggested revisions and insurance language to the HR Travel policy. Enhanced risk relationship with Information Technology and hosted an AIG Cyber Awareness Education Session. Expansion of Risk Management’s role within the Authority by increased collaboration on various projects, to include developing and implementing an enterprise-wide risk management program. Facilitation of three (3) areas currently in process – Off-Street Operations; Finance; and Information Technology. Reactivated participation with state and national trade associations. Enhanced communication with elected officials. Public service announcement program to educate on various topics. Supported the meterUP city-wide roll-out. Initiated daily recordings of customer interactions for analysis and reporting. Created reporting for analytics of front-desk and BAA services. Began monitoring of Parking Violations Branch customer service phone calls. Streamlined process for ticket cancellations, saving time and resources. Initiated weekly meetings for improved communication and efficiency. 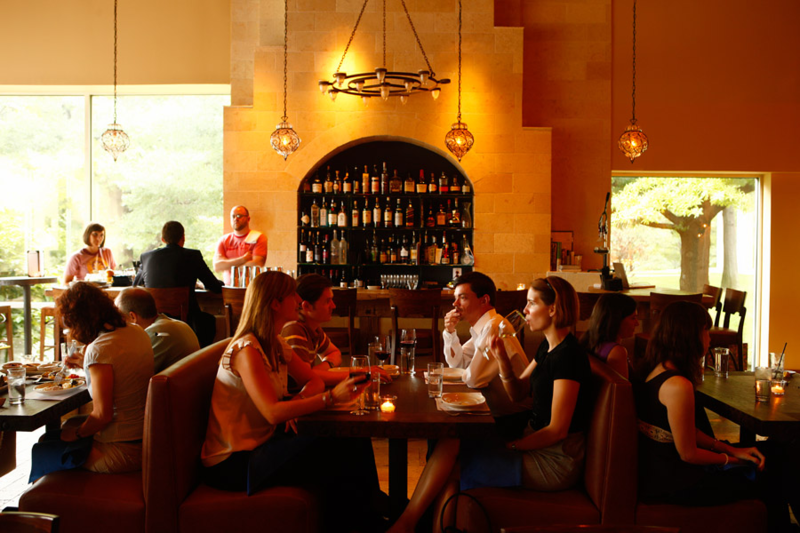 Implemented a pilot program to expand Saturday hours – BAA. Process flow analysis and reconfigured service windows at BAA to assist with crowd control/customer convenience/efficiency. Reviewed vacant positions and hired as appropriate to ensure optimal staffing levels. Sought opportunities for Community meetings and public ceremonies. Initiated daily recordings of customer interactions for analysis and reporting – BAA. Focus upon growth of Authority’s social media impressions and engagements. Implemented a strategy to utilize video content more significantly. Began internal training program for advanced skills. Promoted 98 employees to new positions. Adopted expanded college internship program. Present all employee actions: hires, promotions, separations, retirements, etc., at each Board Meeting. Refurbished two neighborhood lots – 7th & Christian & 4711 Baltimore Avenue. Turned over $1.5 million to the City from neighborhood lots which was utilized by the City to improve fire company kitchens. Completed design and approval for new parking lot under Ben Franklin Bridge adding 197 new monthly parking spots in Olde City. Began to explore properties to replace Lot 4 and Lot 1. Reviewed numerous items on Audit list. Reviewed retiring employee’s benefits for accuracy. Participated in Government accounting principles. Monitored vacation & sick leave. Moved reports closer to annual. Expanded and formalized maintenance program for Facilities and included normalized maintenance costs into budget. Changed finance presentation at Board Meetings to year-to-date. Garage D restoration work was completed in December 2018. This project came in under budget by $906,807.61. In FY 2018, the Authority performed 3,981 courtesy services including courtesy tows, jump starts, car location services, and other similar work for airport customers at no charge. These services have a retail value of $307,000. The Authority returned 45.5% of the net revenue to the DOA in FY18. The net amount payable to the DOA for FY18 $32,270,521. Delivered $50,657,124 to the City and School District, more than ever before even with pension & fringe benefit cost increases. Parking taxes paid to the City for FY18 totaled $15.87 million. Relaunch of Pay-by-Phone through Park Mobile. Performed 40,708 tows including 13,956 live stops. Moved PCI function back into IT. Created task force on PCI Compliance. Established matrix on PCI implementation. Completed rush assessment of department. Migrated from Groupwise to Outlook. Completed a Virtual Infrastructure refresh (replaced outdated servers). Developed protocols for decision making and reporting to the Executive Director and Board. 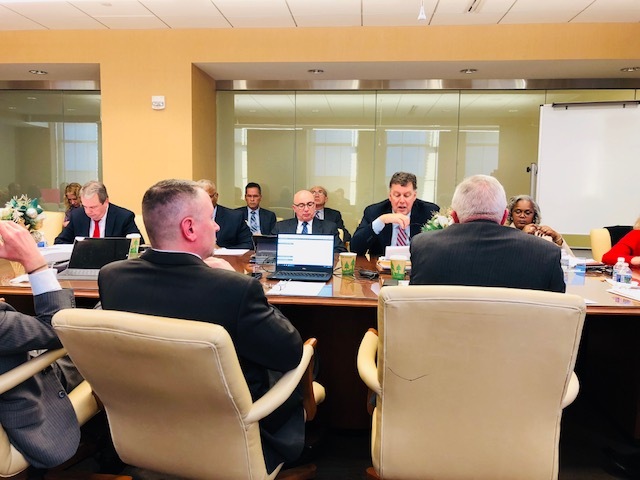 On Tuesday, March 19, 2019, the Philadelphia Parking Authority’s Board met for its monthly meeting. The meeting agenda along with the Board approved motions can be found here. At this time of the year many families are busy preparing for Proms and Graduations. A key part of your preparations may be making transportation arrangements. 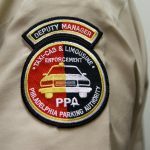 In that regard, the Philadelphia Parking Authority (Authority) wants to help safeguard your loved ones from illegal and unsafe limousine operators. Limousine carriers operating between points within Philadelphia are regulated by the Authority’s Taxicab and Limousine Division (“TLD”). Trips between points in the City and points within the Commonwealth may also be regulated by the Pennsylvania Public Utility Commission. If the deal sounds too good to be true, it probably is. Do not trust your loved ones and their once in a lifetime moments to unregulated, under insured and unsafe carriers. Properly licensed carriers use first-class vehicles that have undergone rigorous inspections. These licensed companies use only certified drivers who have undergone a detailed vetting process. 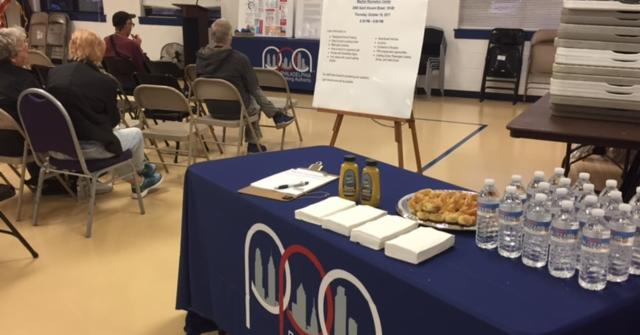 Interested parents can check a carrier’s status by contacting the TLD’s Enforcement Department TLDEnforcement@Philapark.org or by calling 215-683-9440. 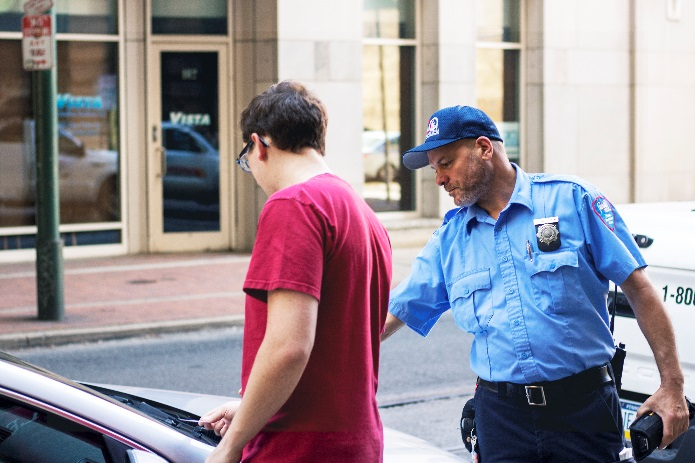 With 7 inspectors employed to patrol 2,575 miles of streets, the PPA estimates approximately 136,000 taxicab and TNC trips are provided daily in Philadelphia. “With regulatory appropriation reduced by half from $8.5 million to $4.2 million, our staff has been reduced by 45%. This steep reduction has rendered us unable to adequately perform all of our required statutory duties,” Kirlin explained further. 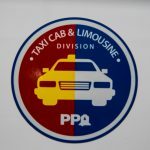 “Given the law prohibits the PPA from using its funds arbitrary, the reduction in adequate appropriations for our Taxicab and Limousine Division has created numerous obstacles for our enforcement staff,” Petri said. 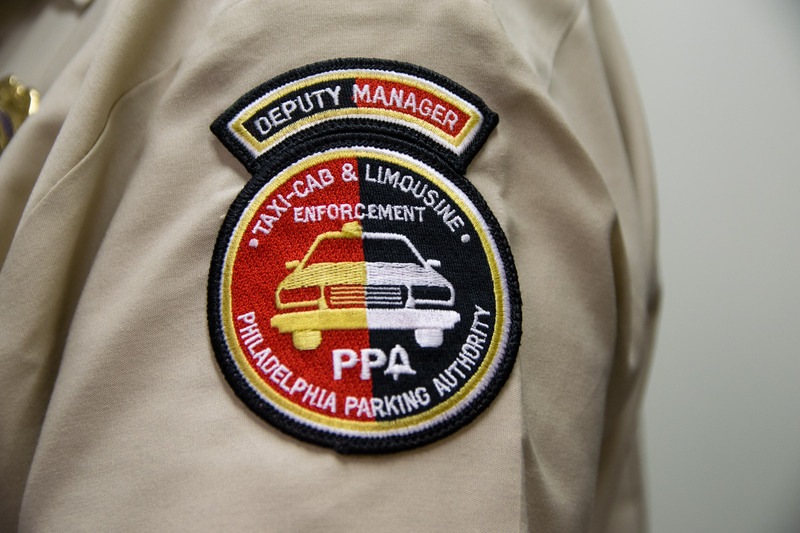 The PPA is the sole regulator of all taxicab, limousine and TNCs in Philadelphia. 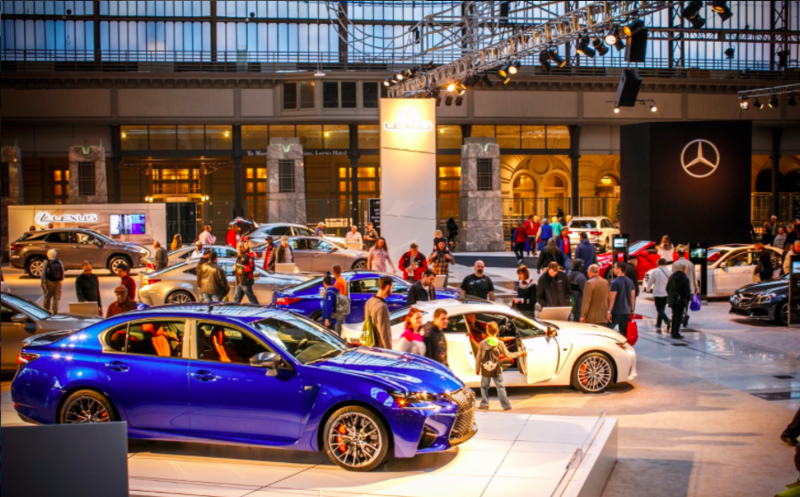 Act 164 of 2016 legally changed the landscape of the for-hire industry in Pennsylvania when it established and provided for the regulation of TNC services while also amending regulatory requirements to taxicab and limousine services in Philadelphia. 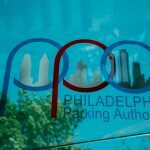 “As we move forward, the PPA remains committed to doing all we can to safeguard the riding public with very limited resources. We look forward to continued dialogue on the issue of regulation and the need for sufficient resources that will allow us to adequately carry out our mission,” said Petri. The PPA’s full testimony to the Independent Regulatory Review Commission can be found here. Need a reminder that spring is just around the corner? 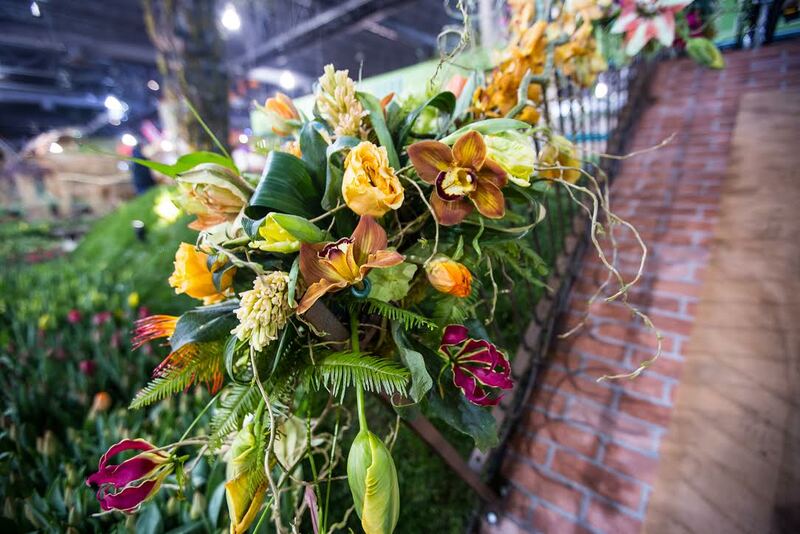 Then it’s time to gear up for one of Philly’s renowned annual events: the Philadelphia Flower Show. 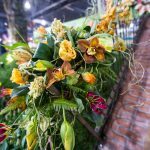 Considered an annual blockbuster—and the world’s oldest and largest indoor floral event—the Philadelphia Flower Show will return to the Pennsylvania Convention Center from March 2-10 2019. With the theme of “Flower Power,” this year’s event aims to celebrate the impact flowers have on society during the 50th anniversary of Woodstock. Plus, if you’re a gardening enthusiast, you’ll be shown a variety of concepts you can apply to your very own garden. Before you bust out your green thumb, make sure you’ve conveniently parked your vehicle first. Check out our rates and closest locations to the Pennsylvania Convention Center below, and feel free to contact us on Twitter or Facebook with any questions! 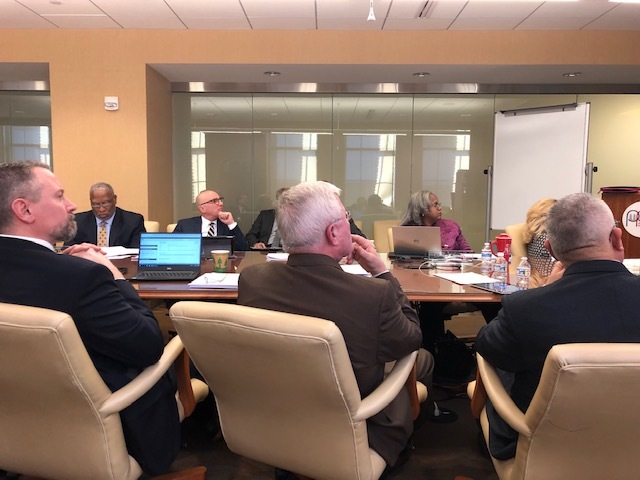 On Tuesday, February 19, 2019, the Philadelphia Parking Authority’s Board met for its monthly meeting. 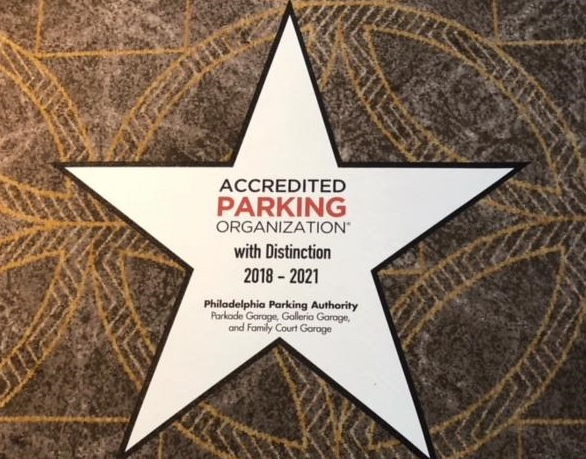 On Tuesday, January 22, 2019, the Philadelphia Parking Authority’s Board met for its monthly meeting.